There are 8 daily departure times from Port Authority at 7:15am, 8:30am, 9:30am, 10:00am, 11:30am, 12:45am, 2:45pm, 7:15pm. You will be issued a voucher. 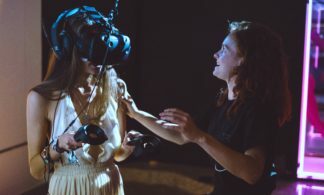 You must bring the printed voucher to the Flagship location – Gray Line New York (777 8th Avenue between 47th & 48th St. New York, NY 10036 7:00 a.m. – 8:00 p.m.) or The Port Authority Bus Terminal (42nd St. btw. 8th & 9th Ave. New York, New York 10036 7:00 a.m.- 6:00 p.m.) Please bring a valid ID. Once you’ve redeemed your voucher, you can use your ticket to board the bus to Woodbury Common. 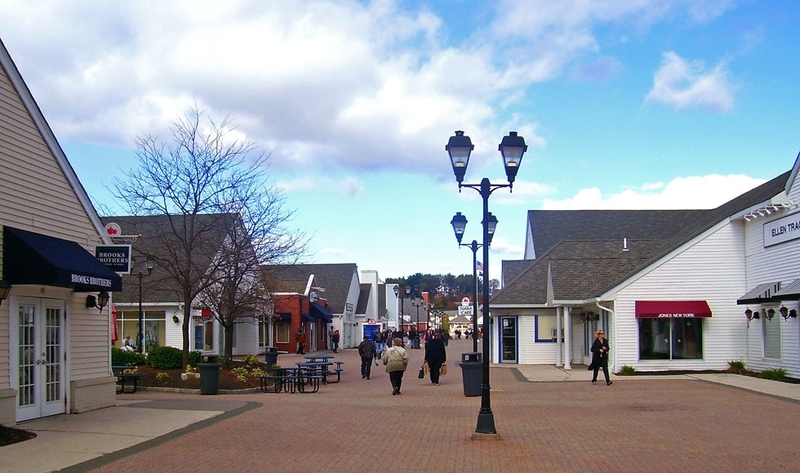 Woodbury Common Premium Outlets is a deluxe shopping complex in Orange County, NY. Located approx. 45 miles north of New York City, the area’s most popular mall is home to more than 220 top designer and brand-name stores! At Woodbury Commons, you’ll find brands like Burberry, Coach, Dolce & Gabbana, Tory Burch, Prada, Fendi and many more. The mall also hosts an impressive number of children’s stores and specialty shops. 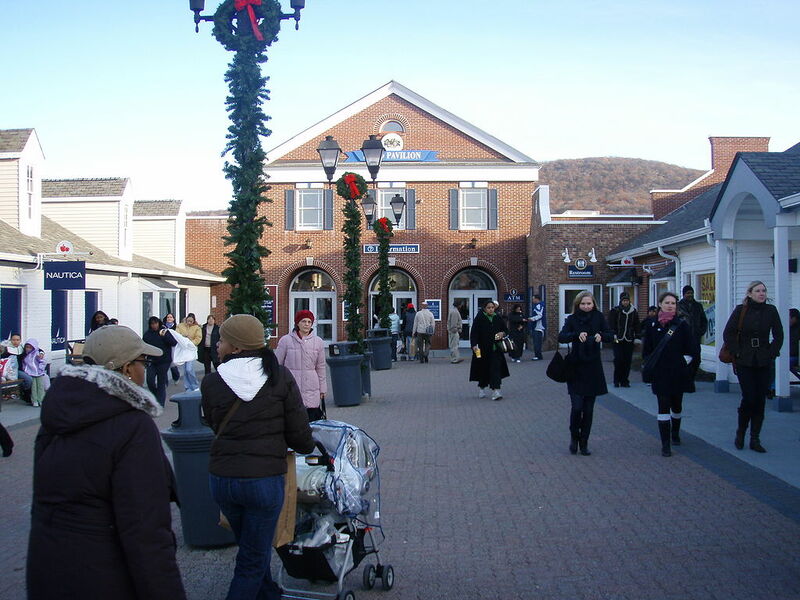 Woodbury Common is an excellent place for holiday shopping without burning a hole in your wallet. 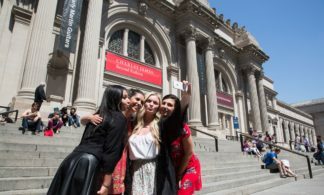 Purchase includes a round-trip bus ticket on a motorcoach from Port Authority Bus Terminal in Manhattan to the mall, plus a VIP coupon book for additional discounts. New York City is one of the world’s greatest fashion centers. But there’s no need to pay those hefty Manhattan prices or spend all your energy navigating between shops. 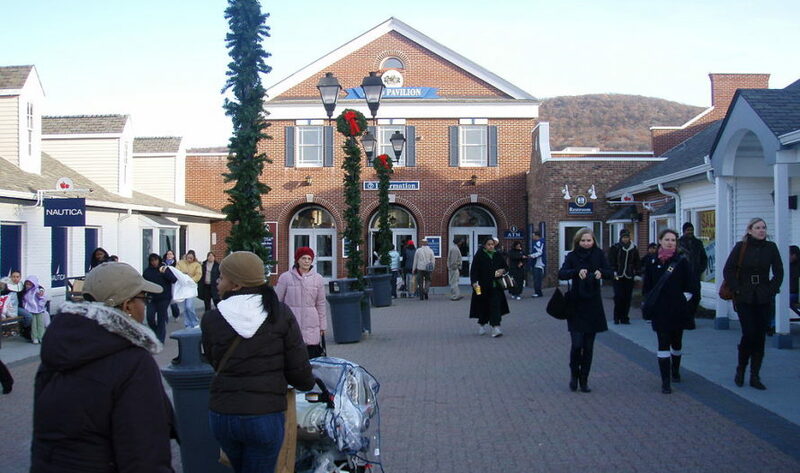 Instead, make a day trip to Woodbury Common Premium Outlets, the most popular day-trip destination for high-end designer merchandise at affordable discount prices! There’s absolutely something for everybody at Woodbury Common, so whether you’re interested in Ugg boots, Bose headphones, Lululemon yoga pants, or Le Creuset cookware, you won’t be disappointed! Luggage, beauty products, jewelry, sunglasses, books – you name it, you’ll find it at Woodbury Common. When you work up an appetite from all that oohing and aahing over unbeatable deals, make a quick stop in Shake Shack, sit down for an artisanal lunch at Le Pain Quotidien, or skip right to dessert at Pinkberry. A comfortable hour-long bus ride puts all this and more right at your fingertips. What does my voucher include? Your voucher includes round-trip bus transportation from Manhattan to Woodbury Common, and a free coupon book. You will receive an email with an attached voucher containing a QR barcode for each guest. 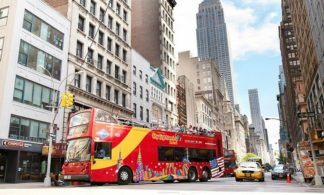 You must bring the printed voucher to City Sightseeing’s flagship location or The Port Authority Bus Terminal where your voucher will be exchanged for a ticket to board the bus. Please bring a valid ID. Once you’ve redeemed your voucher, you can use your ticket to board the bus to Woodbury Common. The bus departs from Port Authority Bus terminal in Manhattan, Gate 409. What time does the bus leave Manhattan? How late are the outlets open? Do I have to stay all day? The outlets are open from 10am-9pm daily (may vary during holidays and are subject to change without notice). Buses returning to Manhattan run throughout the day and ticket holders are free to leave at any of the available departure times. The last bus leaving for Manhattan departs Woodbury Common at 9:06pm. 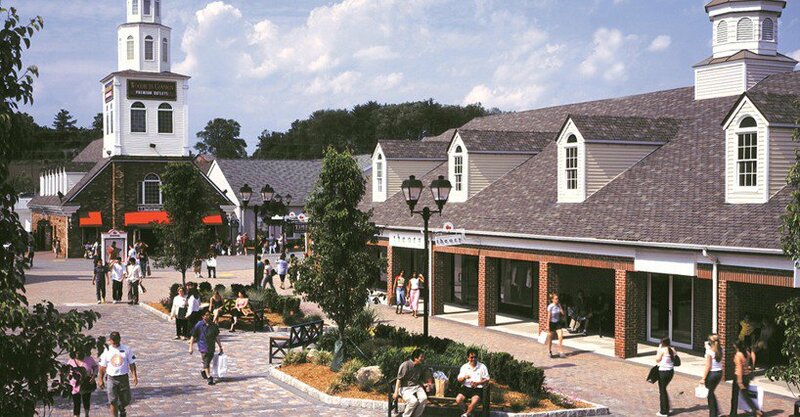 Woodbury Commons is the paradise of shopping! So many top brands under 1 roof (oops, sky).